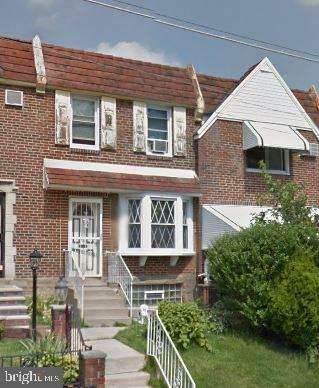 Looking for that opportunity for a flip or sweat equity rehab...this might be the right home. traditional straight thru layout with a large living room, dining room and kitchen. The 2nd Floor is 3 bedrooms and hall bath. The basement is standard size and partially finished. There is also a garage in the rear of the home. The home needs full renovation. Renovated homes in the area have sold for well over 200,000. Inclusions Property is Being in "As is" Conditions.